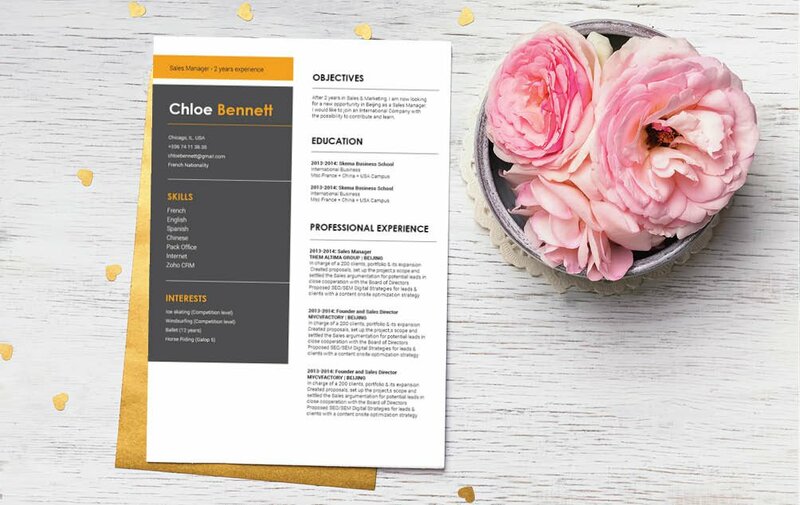 CV template to download "Sumptuous"
The Sumptuous Resume does the job of highlighting all your qualifications excellently! 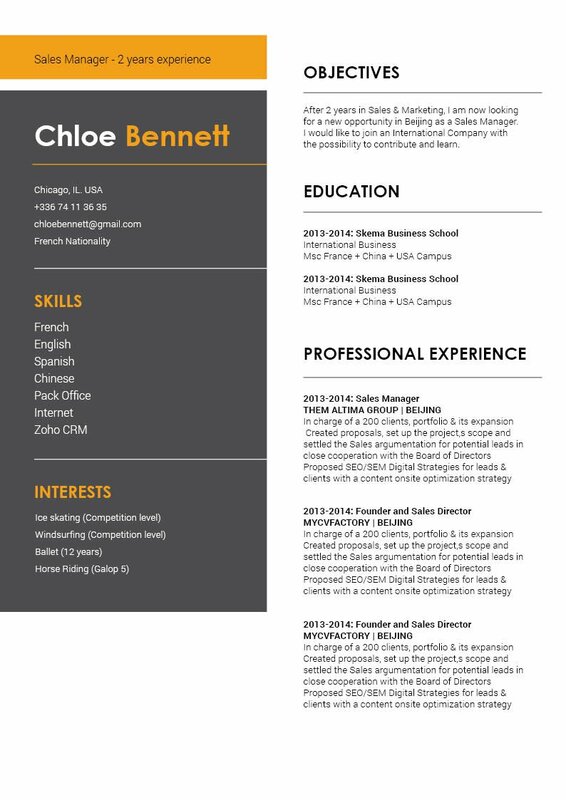 This modern resume template boasts a selection of colors, shapes, and texts that give you resume design that is eye-catching and functional. This resume perfectly presents all your strengths that pertains to the job that is sure to impress your potential employer. 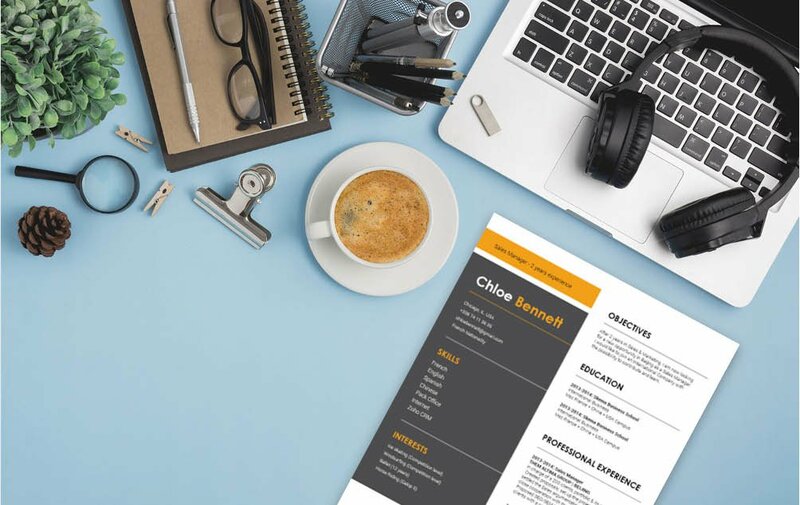 With its creative and comprehensive design this resume template is perfect for many job types out there! 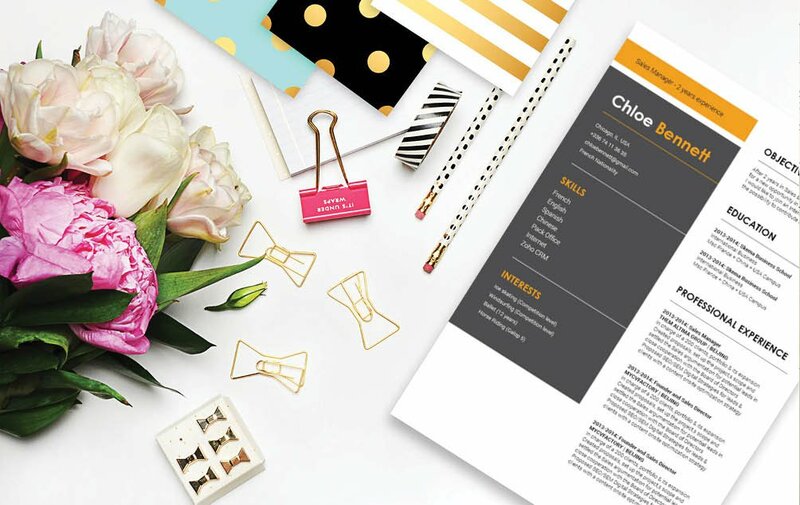 That dream job of yours will soon be a reality thanks to this resume template. How to make a resume more attractive? That's easy—its by having a comprehensive and effective resume format. That resume of yours might just be your ticket for that dream job!